Ahmad Zamroni or also known as Roni, is an Indonesian photographer working in Jakarta. Ahmad Zamroni is an Indonesian photographer working in Jakarta. He began his career as a photojournalist in 2002 at Kompas Cyber Media before joining the Agence France-Presse (AFP). 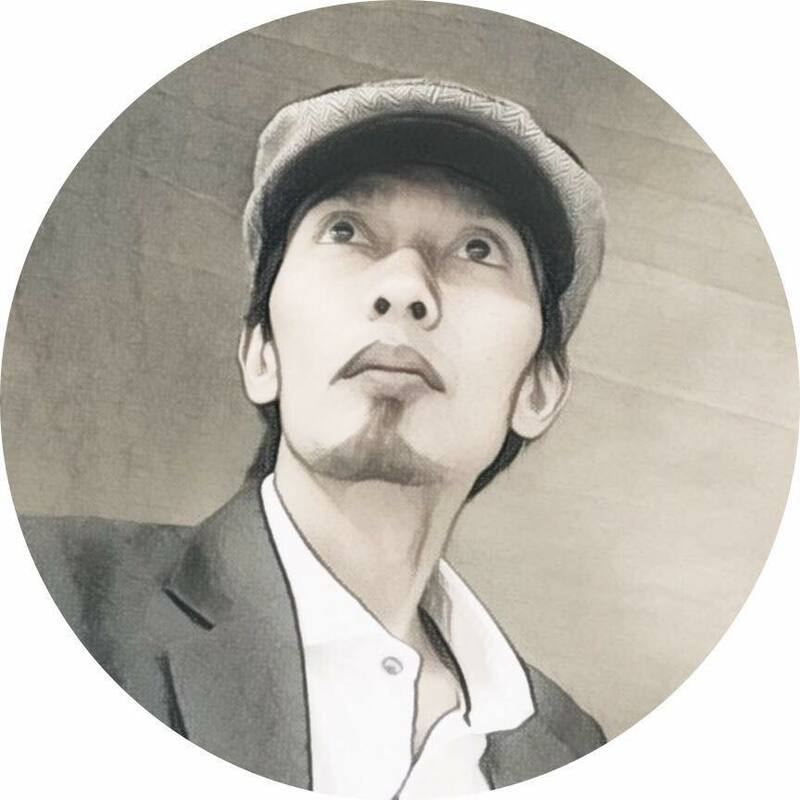 During the years working as a photojournalist, Zamroni, or Roni, who holds a Bachelor degree from the Faculty of Geography in Gadjah Mada University, has participated in a number of photo exhibitions in Singapore and Malaysia. In 2011 some of his works were presented at the exhibition “Through Asian Eyes” by Nikon Asia. Roni was also a mentor in photography workshops during “10th Nikon Malaysia Anniversary” in Malaysia. Beside reportage, editorial, travel, portrait photography, Roni also provides commercial photography services, such as corporate events, advertising and video footage. Some of his works are available for sale or exhibition. For further information, please do not hesitate to contact him. ©All my photograph in this blog copyright Ahmad Zamroni which are presented for web browser viewing only. Nothing contained within this site may be reproduced, downloaded, stored, copied, manipulated, altered, or used in any form without prior written permission from Ahmad Zamroni. Using any image as the base for another illustration or graphic content, including photography, is a violation of copyright and intellectual property laws.